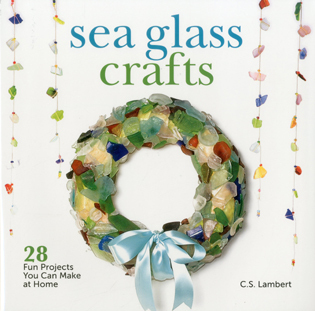 Complete instructions, patterns, material lists, and step-by-step photos for 18 projects—panels, boxes, candleholders, sun catchers, ornaments, and more—suitable for beginners. 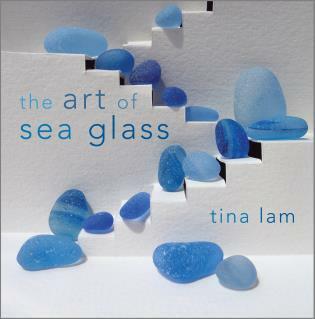 All great looking and using the newest styles of glass—many have the contemporary look popular on Etsy and Pinterest. 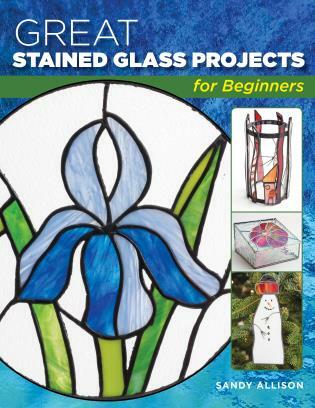 With this companion to Stackpole’s Basic Stained Glass Making, you can use your new skills to create beautiful art. 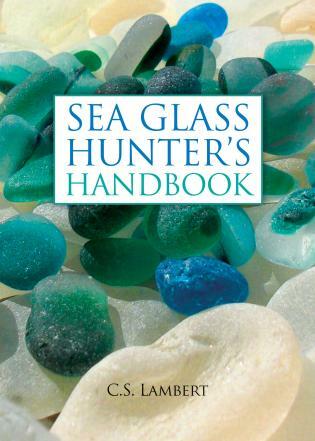 Sandy Allison is a writer and editor who lives in New Cumberland, Pennsylvania. For each project, finished project photos, full-size pattern, materials list, and technique photos and instruction are presented, along with variations of some patterns. 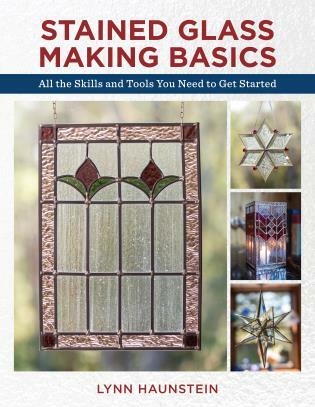 Includes expert advice for the basic techniques of glass cutting, grinding, foiling, and soldering.